Nobody knows home values in your area like Grant’s Estate Agents. For us, managing your property is more than just collecting rent. Upgrading, downsizing, relocating or renovating? 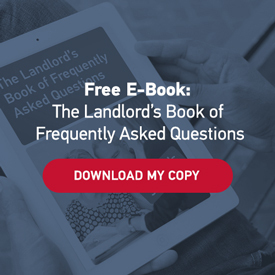 Is your lease up for renewal? Time to find a new home? 30 years. Getting to know you. You’re the reason we do what we do. 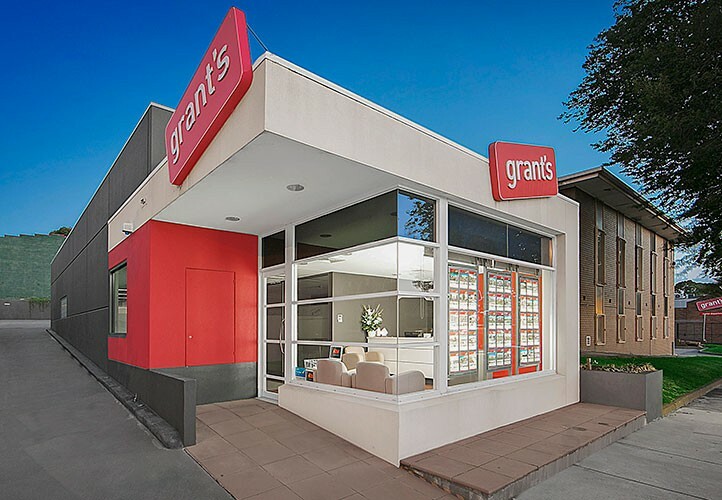 For the last 30 years, Grants Estate Agents have been the locals’ choice for South-East Melbourne real estate. "As you know we had a bad experience with one of the major agents. You were quick to re-establish our confidence… and to also produce the result." "We just needed someone to set us on the straight and narrow, be willing to listen and follow through with immediate actions, give helpful advice without pushing us into anything, be open, honest and reliable and keep us up to date and informed about everything. Adam did all of that and more." "I would also like to thank you for exceeding our expectations in your service and for the high sale price you achieved. The level of professionalism, honesty and active involvement of Grants Estate Agents far exceeds all competitors that we have had dealings with over our five property sales in the eastern suburbs." "I am happily surprised at the final figure considering other agents were quoting up to twenty thousand dollars less as street value. 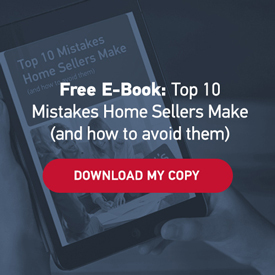 Your office listed the property for more and found a buyer within three weeks of listing… which is $19,000 extra in my pocket." "We had plenty of offers to sign with alternative Real Estate agents. We never regretted our decision to sign with Grant Real Estate, we always had the sense that Gavin was out there attempting to maximise the sale price of our house, and that he had taken our best interests to heart." Thinking of selling? Get a free market appraisal today.